When asked to describe the Adirondacks—the place I’ve called home for the past fifteen years—I invariably speak of its scenic beauty. The majestic High Peaks, pristine lakes, and wild forests are what first come to mind when thinking about my adopted home. 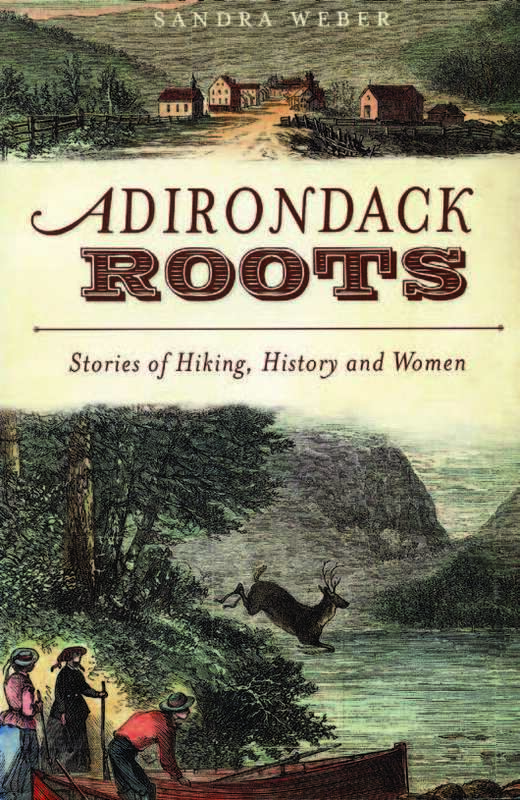 I am reminded after reading Sandra Weber’s Adirondack Roots: Stories of Hiking, History and Women, that I am neglecting an equally important dimension: the Adirondacks are steeped in history. Each peak, trail, and waterway has been visited before us and is marked with its own indelible stories. Adirondack Roots is a collection of essays about the people and places found in our expansive Adirondack Park. Spanning a hundred-plus years, the stories are rich in facts, intrigue, and the intimate details discovered by digging a little deeper into local lore. What was Mount Marcy called by the native peoples? You may take for granted that you know the answer to this question, as I did, but the truth is more complicated and interesting. The peak is sometimes called Tahawus, an Indian word meaning “cloud-splitter.” Yet it was given this name not by Native Americans but by the nineteenth-century writer Charles Fenno Hoffman, who tried to summit the mountain despite having an amputated leg. Although the moniker was poetic fancy, the public came to believe that Tahawus was indeed the original name and it was the geologist Ebenezer Emmons who changed it to Mount Marcy. Using the National Archives, old census records, first-person accounts passed down by generations, and the knowledge of local guides and historians, Weber sorts sort out fact from legend. The results are tales that are engaging and inspirational. Some of the stories are part of every Adirondacker’s (and many Americans’) common knowledge, such as Vice President Theodore Roosevelt’s trek from the slopes of Marcy to a waiting train in North Creek after he received news that a grievously wounded President McKinley was on his deathbed. Others are based on the kind of popular folklore whose details often change with each retelling. The ill-fated love affair of Josephine Schofield and Henry Van Hoevenberg is one such tale. Their romance blossomed at the height of the Victorian era on the shores of Heart Lake (then called Clear Pond), fifty years before the construction of what would become the Adirondak Loj. Journalist Kate Field, shown in 1865, was a woman ahead of her time. Josephine was a young lady from Brooklyn who traveled to Upper Ausable Lake with a party of other campers in 1877. Among the group was a smitten Van Hoevenberg. The two fell in love, were quickly engaged, and legend has it selected a plot of land on the shores of Clear Pond to build a home together. For reasons that remain unclear, the union fell apart and Josephine died suddenly within the year. Some accounts claim that her overbearing father had arranged her marriage to another man and that she took her life by jumping into Niagara Falls. A heartbroken Van Hoevenberg went on to build a lodge at Clear Pond on the spot that they chose, and he named the little mountain that overlooks it Mount Jo in remembrance of his lost love. Even a brief retelling of this story is intriguing, but Weber delves deeper into what happened and brings the characters to life, leaving the reader with a greater sense of the romantic, yet harsh realities of the period. I have climbed Mount Jo many times and admired the view of Heart Lake from its summit. Next time it will be with a fresh perspective. 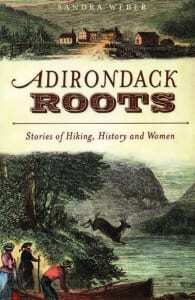 My favorite stories in Adirondack Roots are those of the feisty women who lived and hiked the mountains here before me. There is a section devoted entirely to inspirational ladies like Grace Hudowalski, the first female Forty-Sixer; Martha Reben, who spent her summers camping on Weller Pond to cure her tuberculosis; and Esther McComb, the young farm girl who set out to climb Whiteface and mistakenly climbed the mountain that was later named for her. McComb was the first woman to summit a High Peak and the only woman to have a peak named after her. 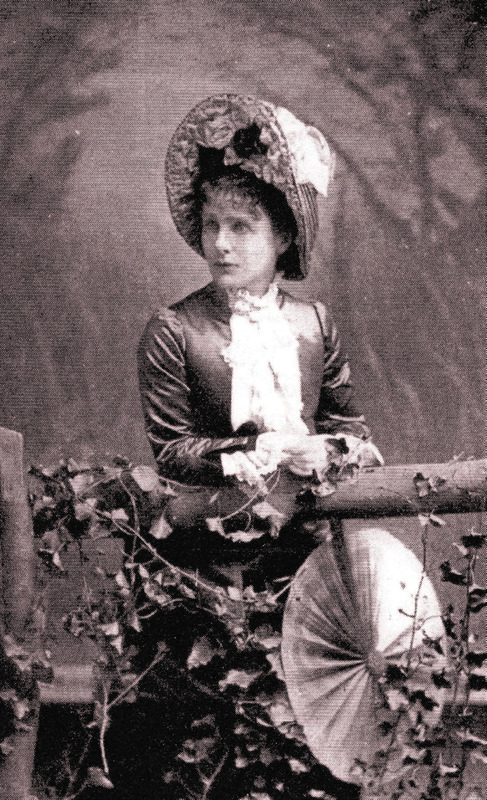 Kate Field was a New York City journalist-turned-pioneer of the nineteenth century who spent long periods exploring the wilderness and writing about her adventures, much to the chagrin of her male counterparts. 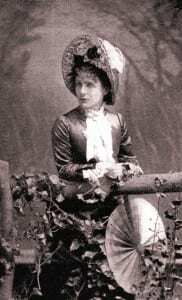 Her stories, which appeared in publications such as The New York Tribune and the Atlantic Almanac, brought the beauty and wonder of this fabled area to a whole new audience of urban readers who could not imagine such a place, let alone the idea of a woman undertaking such daring escapades. I owe a debt of gratitude to these women. They did what modern women take for granted—at a time when hiking, camping, and other outdoor pursuits were considered proper pastimes only for men. Not all of the essays are historical. Weber intersperses throughout the book accounts of her own excursions and reflections. These serve to bring the reader back to the present and convey a sense of how things have changed or not over time. My only complaint about Adirondack Roots is that it’s fairly short. I finished the book in an evening, and I wanted more! I hope Sandra Weber is busy researching while I write this.